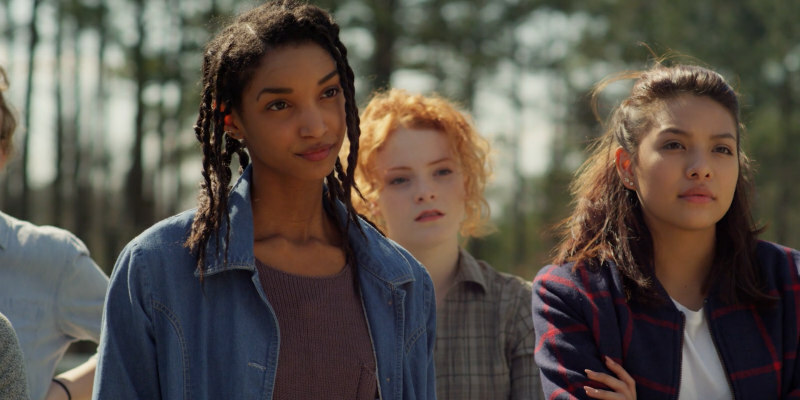 We chatted with the director of the upcoming indie drama. 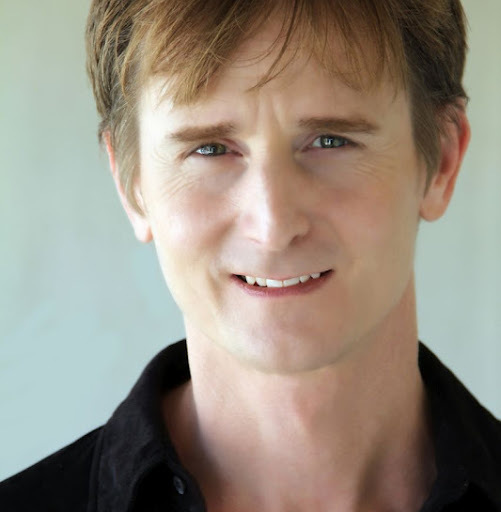 John David Ware, director of the upcoming drama Unbridled, talks to us about the film’s inspiration, how distribution is changing, and how he’s one of the few filmmakers that actually likes to watch his own work. The film was finished and we started doing film festivals about November 2016. We’ve been in about 10 film festivals and won awards in a substantial number of those including Best Film awards and a best director award. I’m very passionate about the film and the subject matter. As the director I am the biggest cheerleader, peacemaker, bottle washer, whatever it takes for it to succeed I will do. Do filmmakers, like actors, find it hard to watch their own output after everything’s done? Probably yes, but I don’t. I love to watch my work after it’s done and learn from it and figure out how I can do it differently next time and make it better. To the conception of the project. What was it about this particular project that appealed to you? There was an existing script very loosely based on stories from an equine therapy ranch called Corral in Raleigh. I served as a Script Doctor on the film, fixing it where needed. I love horses and this was such a dream come true for me to be able to direct my first feature film that is about horses and to speak to an issue that is such a horrific evil, that is very very satisfying. I know this film will be a force for change in this world. And was the cast attached before the film was financed or did all that come later? A lot of the cast was in place including TC Stallings, Eric Roberts and Dey Young, but we did not have our female lead. That was particularly satisfying for me to be able to find her from one of my life’s passions, the 168 Film Project. I cast Tea McKay specifically because of her excellent work in the competition that I founded in 2003. You can find more about this worldwide short film writing and film production competition at 168film.com. We have made over 1,000 films in 15 years and we will make our first feature film with the winning short filmmakers in 2018. Yes, that is basically what the script was all about. We had to have horses and we had to have girls, who love them and are able to heal by being with them. I remember talking with the producer Christy about her strong desire to see a richness and beauty in the scenes where the girls and the horses were interacting in therapy. Many of those performances were improvised by the girls (and the horses) and they definitely add a lot of heart to the film. They say that a theatrical release is only a ‘promo’ for a VOD/DVD release these days. What’s your take? That’s probably true. Great word-of-mouth can cause a film to do well in the theatres, but it takes so much money to promote adequately. If DVD is dead then the new DVD is VOD. I think theatrical is maybe more of a promo for foreign sales. I don’t think so. I think there will always be some sort of theatre and physical media. Personally I like going out to the theatre and experiencing the film with others and hearing them laugh or cry at the appropriate time. I would miss that. How much do you love the theatre, though? The genre film is almost made for it, isn’t there? If a film of yours isn’t getting a big screen release do you usually try and set-up a screening for it in a theatre anyway? Or get it a festival run? So that those that want to see it on a huge creamy screen? This is my first feature film so I can only speak to it. But yes there will always be at least a couple of theatres that will be set up for films that I make. I think a film festival run can be an integral part of the strategy, but I can also foresee a scenario in which you would completely skip film festival runs, i.e. for a TV premiere. I’m still researching this potential opportunity. 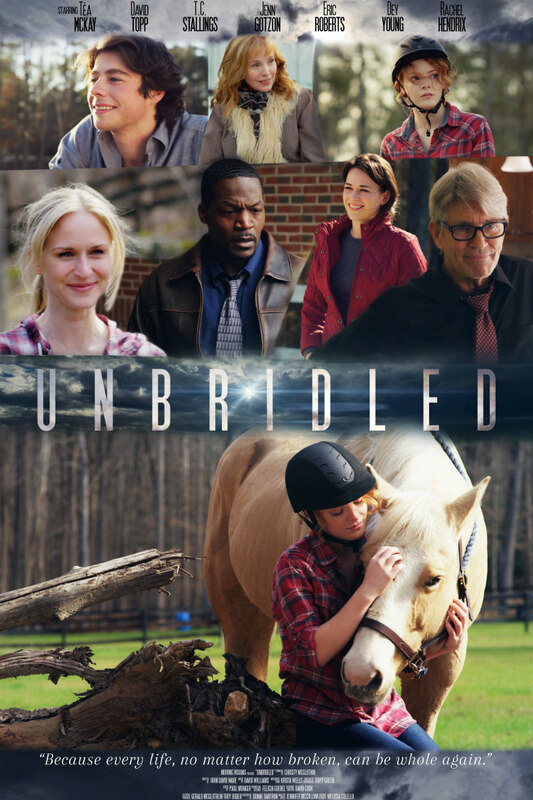 Unbridled will be released later this year on DVD.